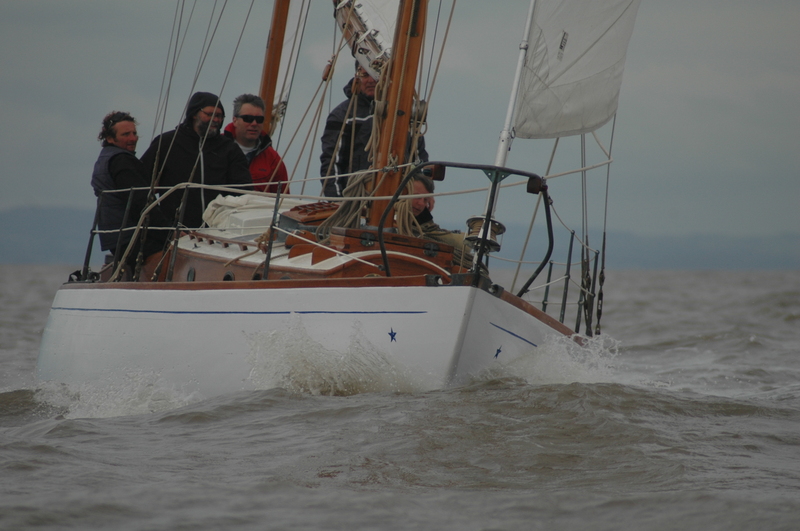 Some people dream of sailing classic yachts, we make it happen…. 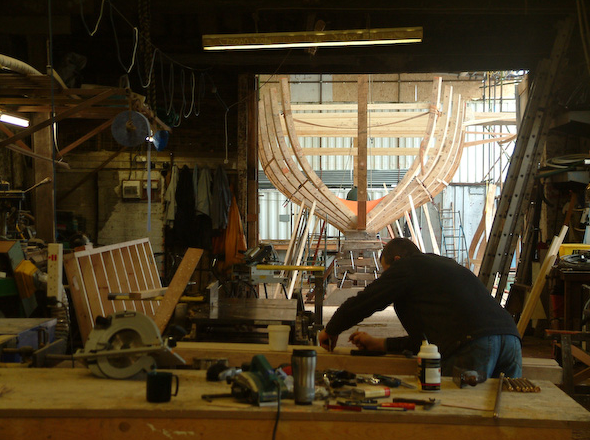 Rolts boat yard specialises in the building, re-fitting and repairing of classic sailing and motor boats. Our team of experienced shipwrights have over 30 years experience, utilizing traditional and modern techniques. We provide honest information and carry out all work at competitive prices and good hourly rates. Our goal is to satisfy your needs, no problem is too small and no project is too big. We can manage the project from start to finish or you can work alongside us and learn a few tricks along the way. We are also able to collect your vessel by sea or land, carry out all work to your exact requirements. Then you can collect your boat or we can deliver it to you ready for the season ahead. We aim to help anyway possible, even if you just need advice, please do not hesitate to contact us….